Dorothy Mae Wimberley Floyd, affectionately known as Dee, was the youngest child born to the late Myrtle Smith and Johnnie Wimberley on March 15, 1941. Dorothy was joined in holy matrimony to the late James Floyd in Pass Christian, Mississippi. This union was blessed with one child, Erica Annette Floyd. Dorothy started her formal education at Randolph High School in Pass Christian, Mississippi. 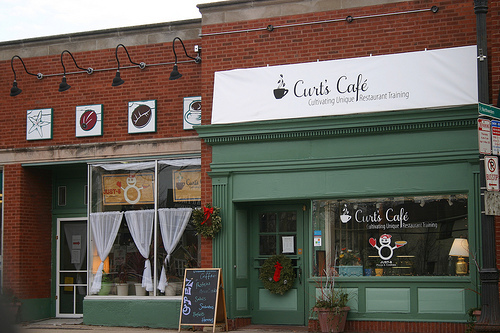 When Dorothy relocated to Evanston, Illinois, she continued her formal education. Dorothy received her Bachelor’s and Master’s degree in the field of Social Work from Mundelein College, Chicago, Illinois. At an early age, Dorothy accepted Christ as her personal savior and was baptized at Goodwill Missionary Baptist Church in Pass Christian, Mississippi at the age of fifteen. 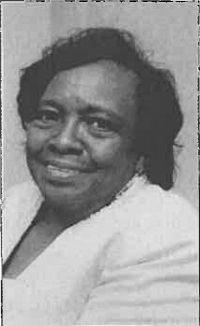 Dorothy joined Tabernacle Missionary Baptist Church in Evanston, Illinois and later joined Bethany Baptist Church in Evanston, Illinois. Dorothy recently rejoined Goodwill Missionary Baptist Church. Dorothy was a member of the Mission board where she had previously served as president. Dorothy also worked with the Homeless Ministry and the Library Ministry. She was also a member of the Lions Club, the Evanston Genealogy Club, the Chicago Genealogy Club and the St. Mary’s Quilting Club. In 1917, Melvin Jones, a 38-year-old Chicago business leader, told members of his local business club they should reach beyond business issues and address the betterment of their communities and the world. Jones’ group, the Business Circle of Chicago, agreed. After contacting similar groups around the United States, an organizational meeting was held on June 7, 1917, in Chicago, Illinois, USA. The new group took the name of one of the invited groups, the “Association of Lions Clubs,” and a national convention was held in Dallas, Texas, USA in October of that year. A constitution, by-laws, objects and a code of ethics were approved. Within three years, Lions became an international organization. Since then, we’ve earned high marks for both integrity and transparency. We’re a well-run organization with a steady vision, a clear mission, and a long – and proud – history.